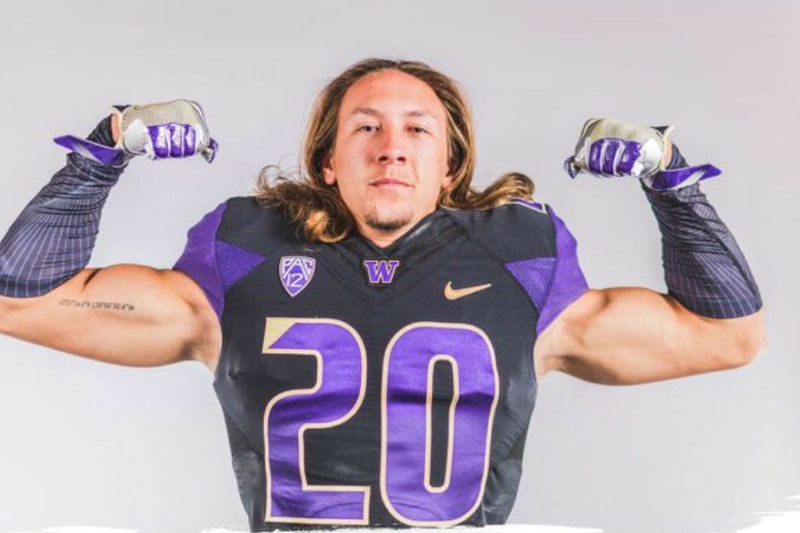 The Northern California linebacker will wear purple in the PNW. It’s Official, Asa Turner is a Husky! Jimmy Lake signs his biggest - literally - prospect of his UW career. Your handy recap for who’s already in the boat, and who we expect to join them. Which Huskies will make an all-conference team and who is the favorite for Pac-12 player of the year? Myles Gaskin and Salvon Ahmed were good but what about the rest of the Husky backs? Coach Pete’s words of encouragement and a Mike Hopkins radio interview. Any Portland or DC alums want to play softball? Let's get more real about recruiting, shall we? Merchandise at the Rose Bowl? 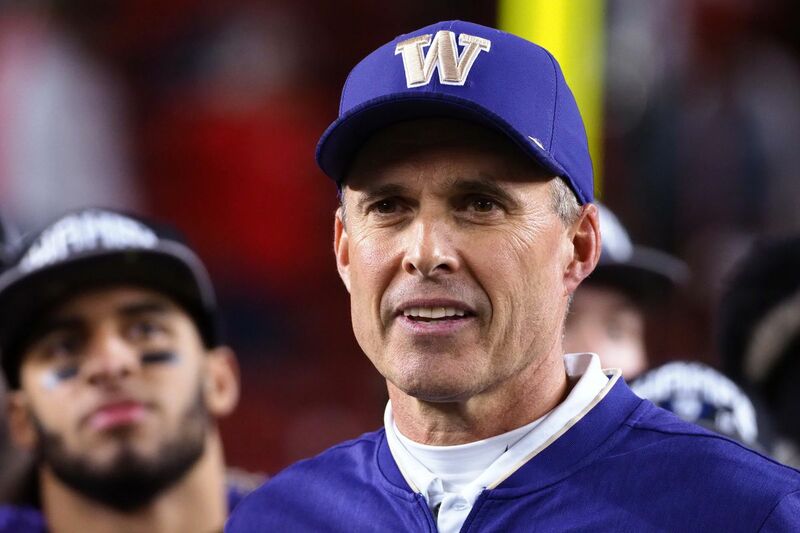 Why Aren’t the Huskies Ranked? MBB improves to 7-0 in Pac-12 play, a 2019 defensive back prospect recaps his official visit over the weekend, and Tony Castricone speaks with a former Dawg about his diagnosis with Lou Gehrig’s disease. What do some of the advanced metrics say about Washington’s wide receivers this season? Where are the Huskies slotted after their big win against Oregon and before their showdown with Oregon State? UW escapes Eugene with the "W"
Alex Cook joins Death Row D. Husky Basketball looks to take down Oregon. 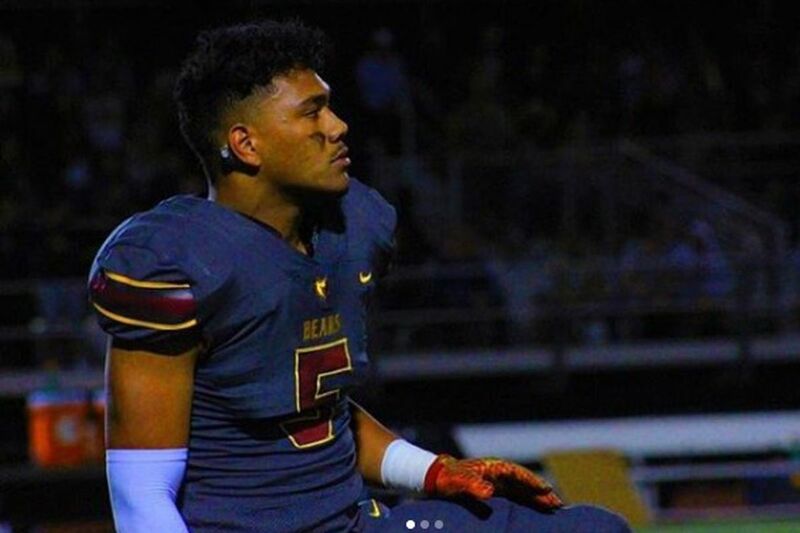 Some offers, and some departing seniors show off. Wins by the Rams and Patriots send Littleton, Peters, and Shelton to the title game. Disney playing hardball with Verizon?